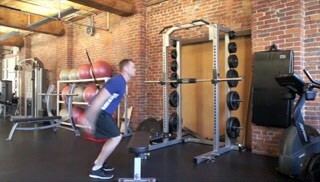 This is a beginner plyometric exercise that builds explosive speed and power in the legs and core. Start in front of the bench with your feet shoulder width apart, your knees bent and your back straight. 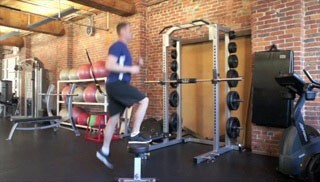 Jump with both feet at the same time and land with your feet shoulder width apart on the bench. 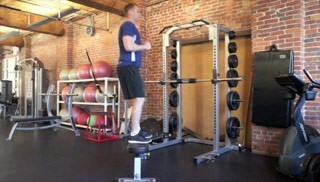 Jump off of the bench back to the starting position and repeat.